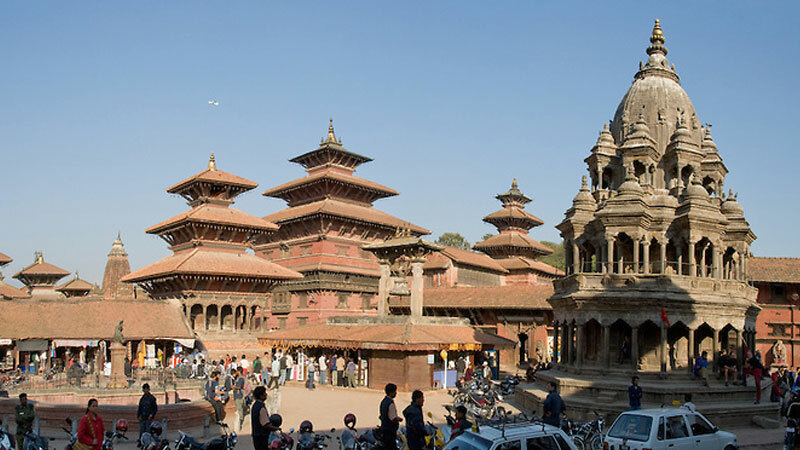 Getting around Kathmandu is not a difficult job. There are a large number of ways to do so. There is no absence or lack of transport vehicles in the capital, be it public or private. Every kind of local transportation like big buses, mini buses, small “micro” buses and smaller mini-vans run through the valley from one place to another. There are direct routes that connect almost every places in and around the valley. However, local transport vehicles are usually very crowded, making it difficult to travel, and mostly for tourists and other people who carry huge backpacks; and very few are dangerous to travel in too, thanks to reckless drivers. Nonetheless, there are other solutions for tourists and other people to get around without worries, which is by taxis. 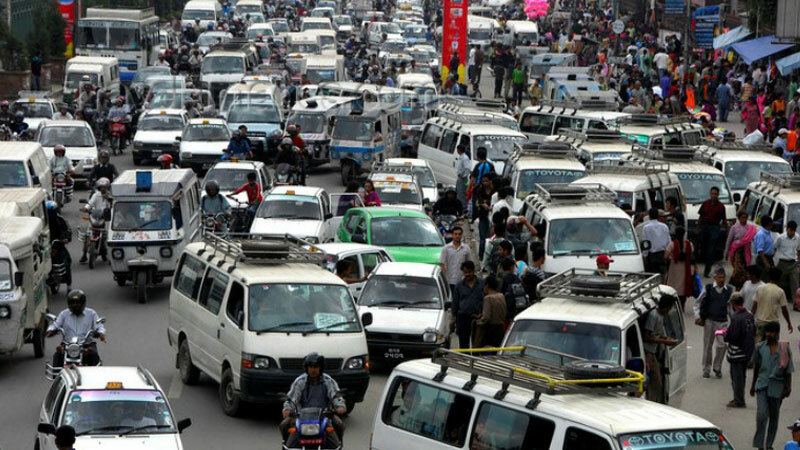 Kathmandu valley is not short of taxis either. One can find taxis parked in respective stands and even running around in roads and even in the inner streets for travellers’ convenience. Hassles-free and perfect solution for the travellers. There are other solutions too. Though expensive, one can even hire a private car to get around the city with one’s own freedom and convenience. 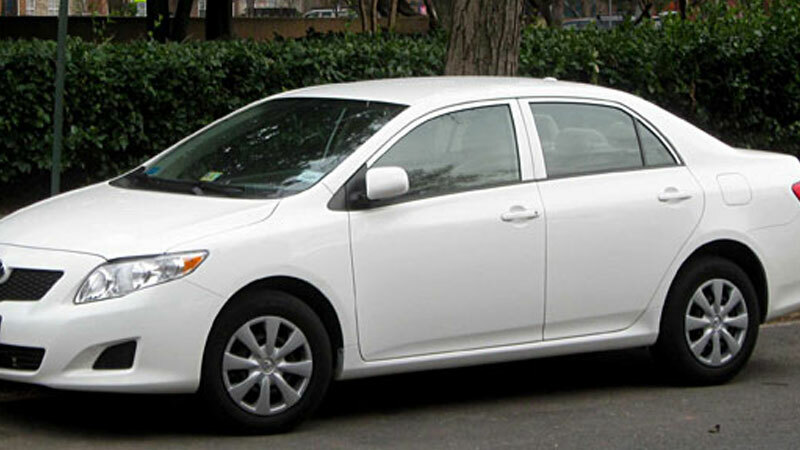 There are a number of registered travel agencies and transport services where one can hire such private cars and jeeps. Also, there are ways to travel by bikes; motor-bikes and bicycles that you can hire or even buy. Walking is also a good option, especially going to place where no vehicle can reach. 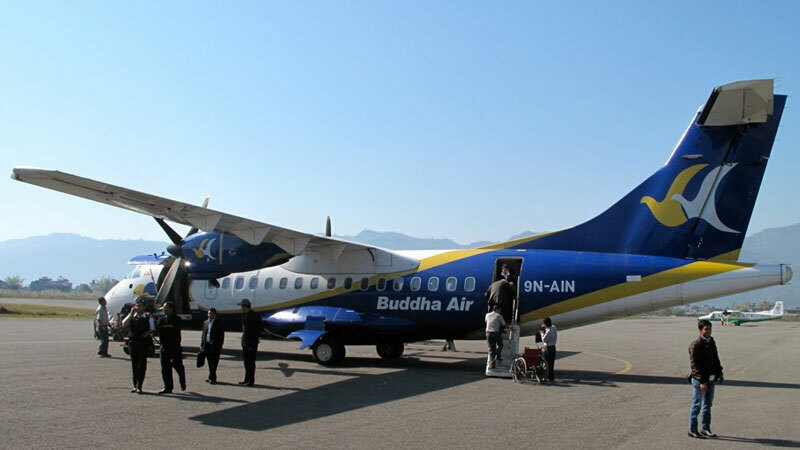 Hence, there are a lot of options for getting around Kathmandu.